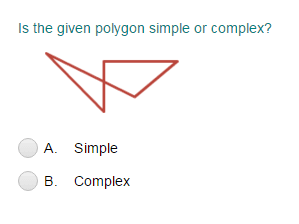 Learning geometry is more than just identifying shapes, it is a complex mathematical system that also incorporates points, lines, and planes. 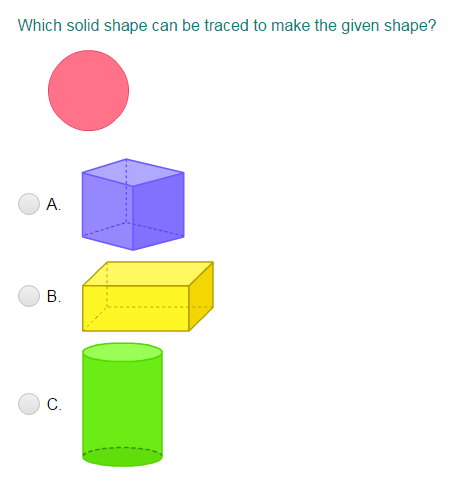 Help you little one start off on the right track with this tricky subject using our geometry practice materials. 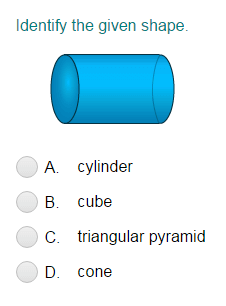 Turtle Diary offers an array of math quizzes aimed at challenging and exciting your child. 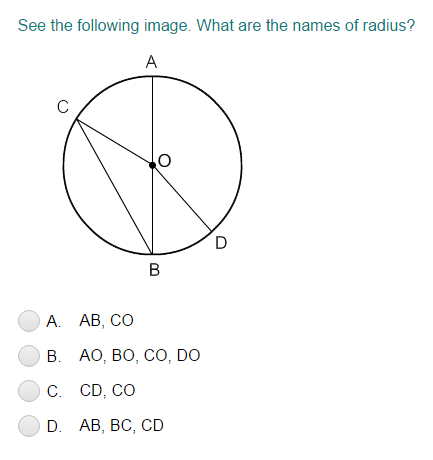 The geometry practice test will test your children's conceptual foundation and show them the areas in which they have room for improvement. 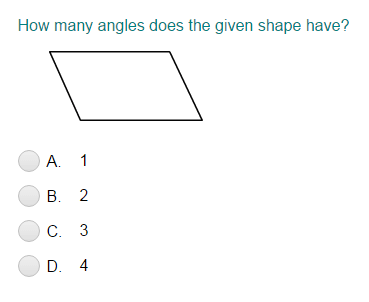 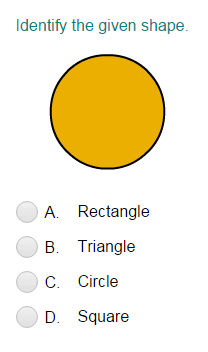 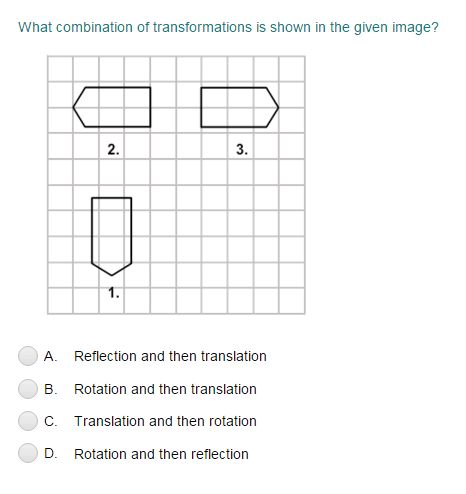 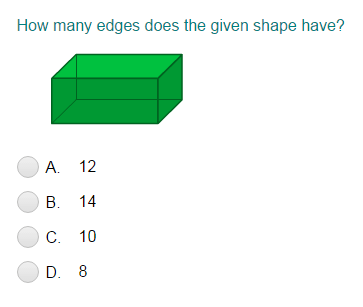 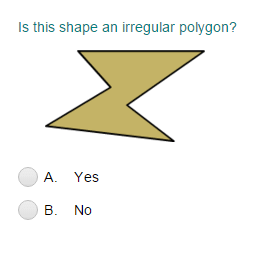 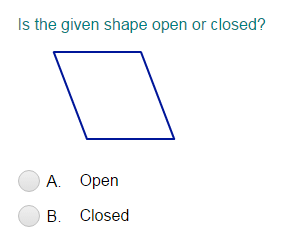 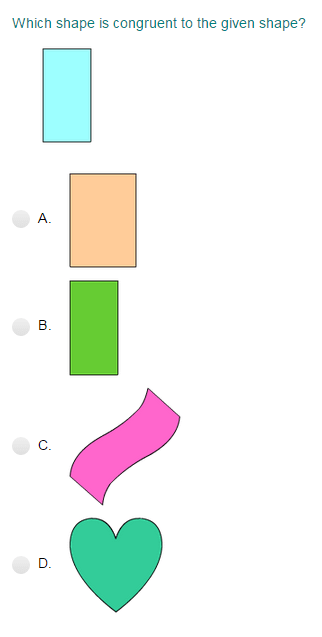 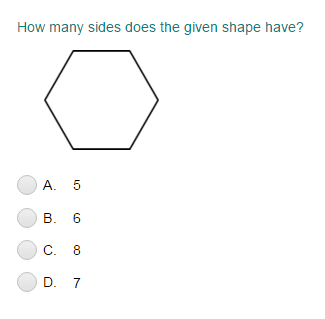 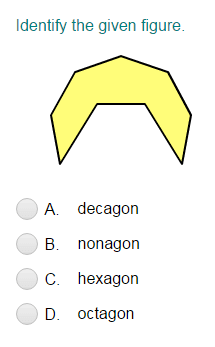 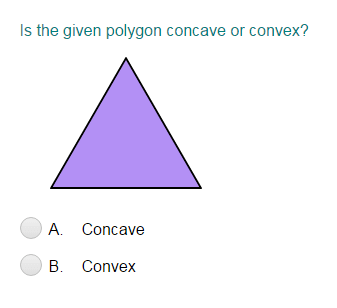 Click below to get your child started on our interactive geometry quiz!